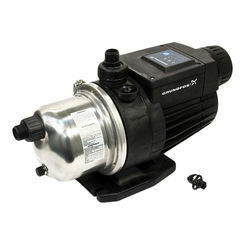 When you need a little extra pressure in your plumbing system, then you should buy a reliable water booster pump. 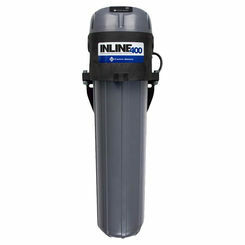 Although they work with other fluids (gas, for example), typically they are used to ensure all the fixtures in a home are getting power they need. We carry some of the most trusted brands in the industry, as well as great prices, so you're certain to find the best booster pumps for your needs right here at PlumbersStock. 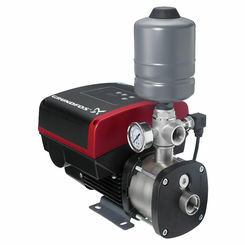 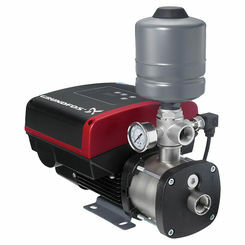 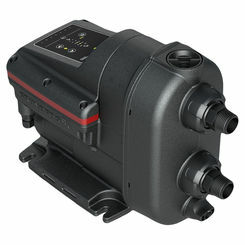 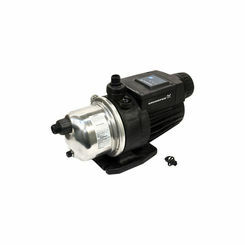 Our most popular pressure booster pump is probably the Grundfos SCALA2 115v or the Grundfos MQ3-45 115v, but shop around to make sure you get the right option for your needs. How Do Water Booster Pumps Work? There are usually one of two kinds of compressors in booster pumps: piston and plunger. 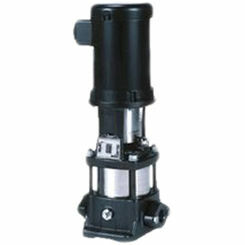 They are driven either by hydraulics or electric motors.